A new year means new cars to look forward to, and boy has there been a lot to examine. As engines are developing, fuel economy is still a huge concern and all brands alike are fighting to show that their cars are the most luxurious for their price range. Innovation also continues, with virtually all models having technology to connect your phone to your car. The humble Toyota Corolla was first introduced in 1966 and since then, has become one of the best-selling and most-recognised cars in the world. In 2014, the Toyota Corolla is getting a major face-lift both internally and externally. Internally, the new Corolla has a revised 1.8-liter four-cylinder engine meaning it has quicker horsepower and better fuel economy. Externally, the new Corolla is longer on most sides meaning it is more athletic looking and feels more like a luxury car. 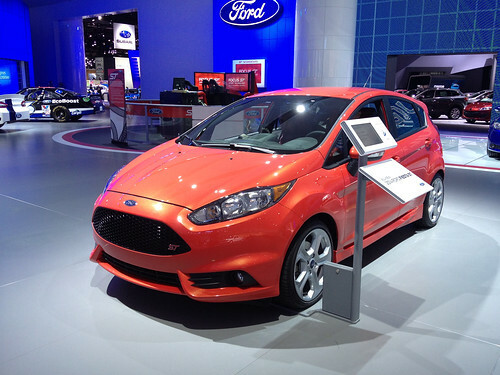 It's been called Ford’s ‘smallest fast car’ yet by some, and the 2014 Ford Fiesta ST certainly doesn't look like it’s going to disappoint. Compared with its earlier models, the 2014 Fiesta ST has a lower and stiffer suspension, a quicker steering ratio, and a whole lot of extra new equipment. One particularly exciting new inclusion is an optional 6.5-inch MyFord Touch infotainment system that helps you integrate your phone into your car. 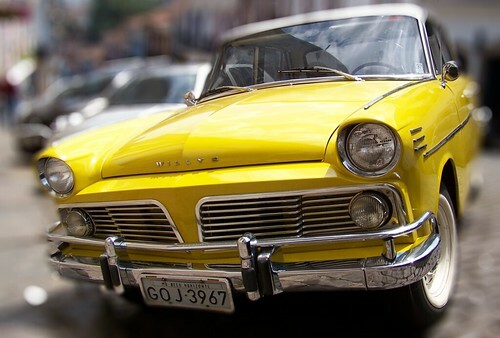 That’s not to mention that this little car also has fantastic fuel economy returns. The Cadenza sedan is Kia’s latest attempt to appeal to the upscale car market, starting at just over $35,000. 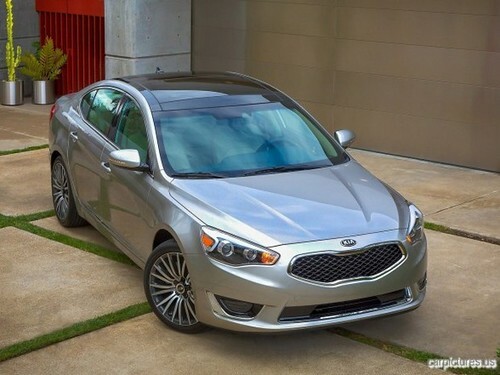 Compared to Kia’s popular Optima model, the Cadenza is similar in size and engine power. Where it does come out on top is with its luxurious interior, including options for things such as a power retractable rear sunshade and telescoping steering wheel. It’ll be exciting to see what Kia does next! 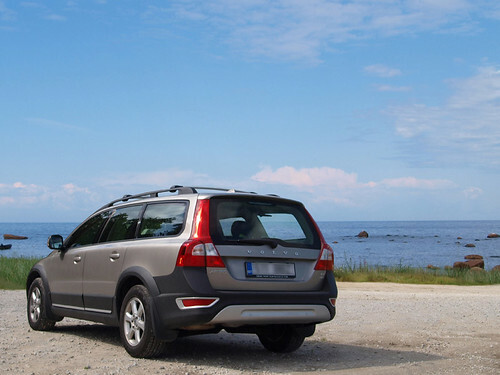 For the 2014 model year, the Volvo XC70 received a significant upgrade alongside much of the Volvo range, to many car-lovers’ delight. While Volvo has always been renowned for its safety features, the 2014 XC70 also demonstrates its willingness to integrate new technology, with a Volvo-exclusive interface known as “Sensus Connected Touch” that operates almost like an Internet browser (browsing disabled when driving, of course). The 2014 XC70 also boasts enhanced safety features and a slightly restyled exterior. Never heard of the BMW 4 Series before? Don’t worry. 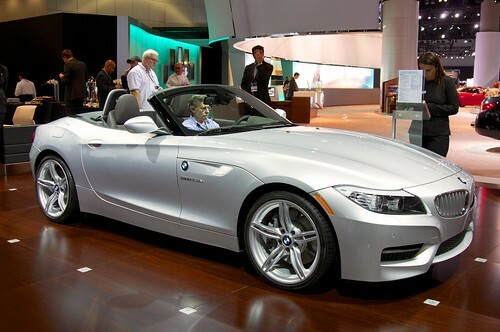 The BMW 4 Series is simply the BMW 3 Series reclassified as of 2014. The BMW 4 Series is most impressive with its handling abilities thanks to a near-perfect 50:50 weight distribution. On top of that, it includes an adaptive cruise control system that works in stop-and-go traffic as well as a forward collision warning system if you are in danger of hitting a pedestrian. For a BMW, the 4 Series is reasonably priced, starting from $60,000. Nobody pities Mercedes-Benz but surely it is hard to be “the” luxury car maker as other mainstream car brands increasingly jump on the bandwagon with heated seats and improved safety features. 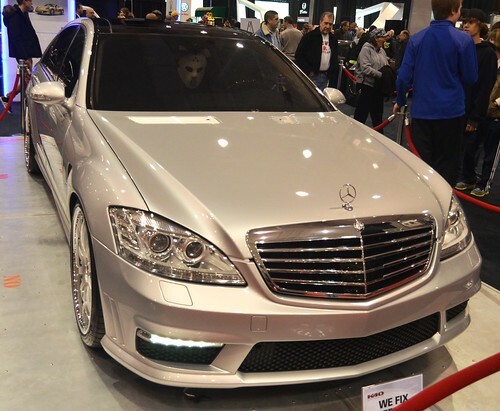 Nonetheless, Mercedes has risen to the challenge admirably with its redesigned version of its S Class sedan. The 2014 S-Class is particularly admirable for its high-tech chassis control options, for example, helping your car keep to the centre of the lane on the highway. They haven’t forgotten about luxury too, with your rear passengers able to enjoy a hot stone massage simulation as you drive!